Nurturing Mums is a postnatal course set in an informal, friendly atmosphere where mums can chat, learn and relax. Guest speakers share their expert advice and answer questions on key topics including sleep, weaning, relationships and infant development. In addition, a professional photographer takes precious mum-and-baby shots to treasure and an indulgent pamper morning gives the new mums a longed-for beauty treatment! Nurturing Mums believe that if you nurture yourself, in turn it will enable you to be more nurturing and all will fall into place. Happy mums = happy babies! Have your days become centred around nappies and feeds? Meet other Jewish mums at the same stage of life at our highly acclaimed Babies & Bagels courses, taking you through the first year of your baby’s life. Based in Edgeware. theBabyBabble Drop-in Mornings at the JW3. A a chance to weigh your baby, hear a useful talk given by Dr. Stacey Hoffman and handpicked experts and enjoy some nibbles socialise with other mums. Perfect for 1st, 2nd and 3rd time mums! Bring your red book and weight will be charted! Karen Langston has launched Parents & Co, a website designed to share over 25 years of childcare experience. Karen has accumulated an enviable bank of knowledge during her career as a Nursery School Head, combine that with her first hand experience as a Mum and there isn’t much she doesn’t know about parenting. 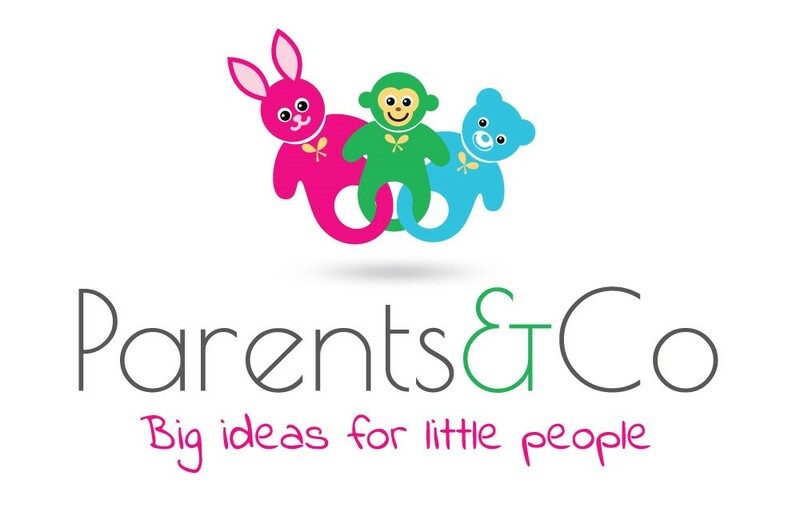 Parents & Co is a toolkit to help Mums and Dads to help themselves – and their little ones. The website offers advice, guidance and solutions as well as a range of products carefully selected to make life easier. Karen will be running course’s and workshop’s for parents & carers this September; Bonding and Beyond will cover topic’s such as Sleep, Weaning, Toilet Training, Trouble Two’s, Activity Ideas designed to give parents confidence in their abilities. The friendly and supportive sessions are a great opportunity to make new friends and learn new skills, and Karen promises a decent cup of coffee on arrival for all the sleep-deprived delegates! For more information log onto parentsandco.co.uk or have a look at Karen’s local Facebook page for more details.